Good afternoon fellow TAYers... Gotta go fast! 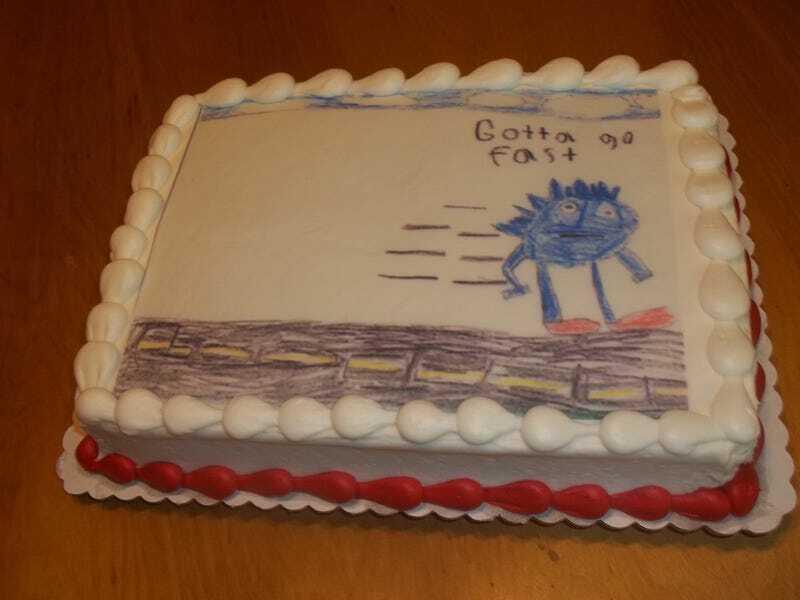 Sanic Styel! If you're reading this, it means I'm stuck somewhere in the middle of a flooded road or in a waiting room and can't access TAY from my phone to modify this placeholder . It was super fun not hosting TAY Time Chat today... but remember, I will always be here for you all, starring all of your comments, cause that's still my thing. Look at This Bear Walking Around New Jersey Like He's a Human... I thought we talked this over Shar! Silver & Gold by A.S.A.P.